National Ultrasound offers a variety of ultrasound machines for sale in several reputable brands to meet the needs and budget of your practice or clinic. 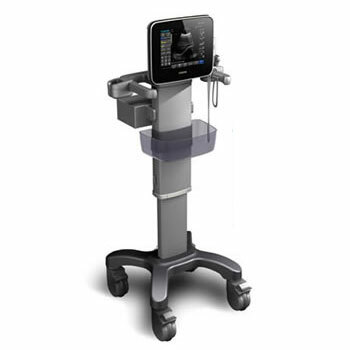 Chison Ultrasound is well known in the medical imaging industry as safe and reliable. We carry a full line of the Chison medical imaging equipment including: Chison Eco 1 or Eco 5, Chison Q6, Chison Q9 and more! National Ultrasound is a licensed distributor of Chison medical imaging equipment. 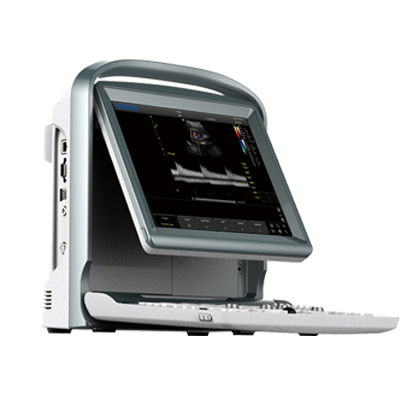 We have new and used ultrasound machines for sale, as well as Chison’s line of portable ultrasound machines for sale. 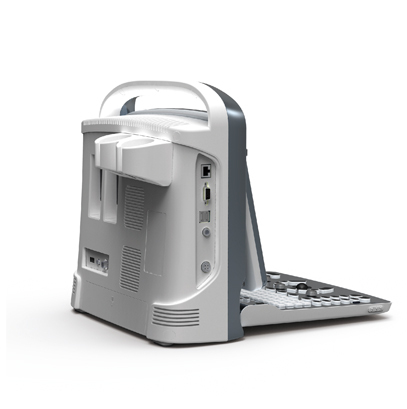 Whatever the diagnostic imaging needs of your clinic or practice, Chison portable scanners are easy to transport, providing more options to you wherever care is needed. 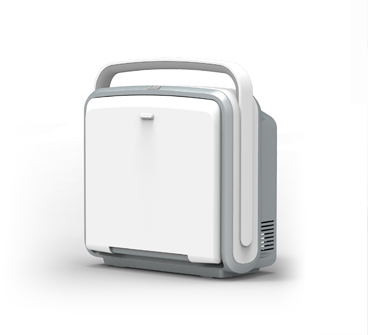 Chison is commited to making technology available to all patients, wherever they need it. Contact one of our specialists today to get a quote on any of our Chison machines.National Ultrasound offers a variety of ultrasound machines for sale in several reputable brands to meet the needs and budget of your practice or clinic. 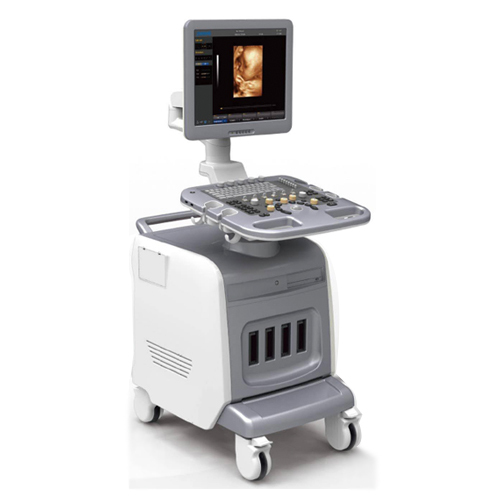 Chison Ultrasound is well known in the medical imaging industry as safe and reliable. We carry a full line of the Chison medical imaging equipment including: Chison Eco 1 or Eco 5, Chison Q6, Chison Q9 and more! 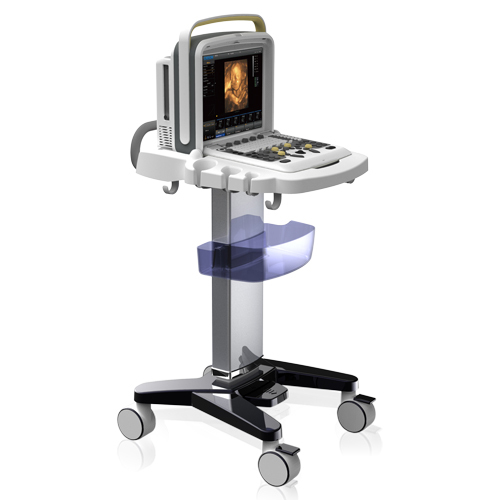 National Ultrasound is a licensed distributor of Chison medical imaging equipment. 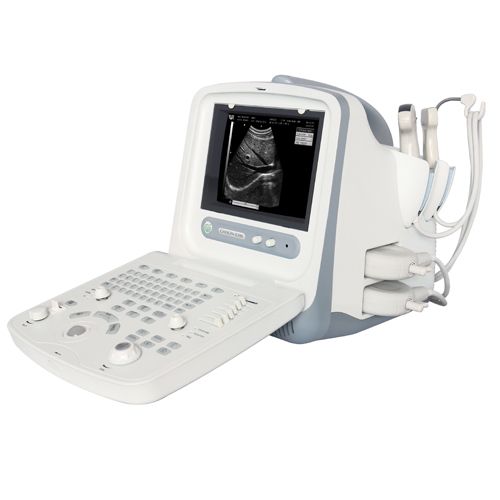 We have new and used ultrasound machines for sale, as well as Chison’s line of portable ultrasound machines for sale. Whatever the diagnostic imaging needs of your clinic or practice, Chison portable scanners are easy to transport, providing more options to you wherever care is needed. 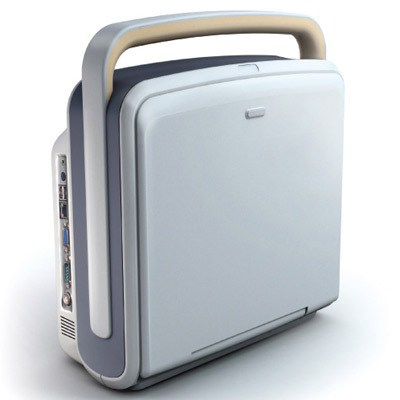 Chison is commited to making technology available to all patients, wherever they need it. Contact one of our specialists today to get a quote on any of our Chison machines.